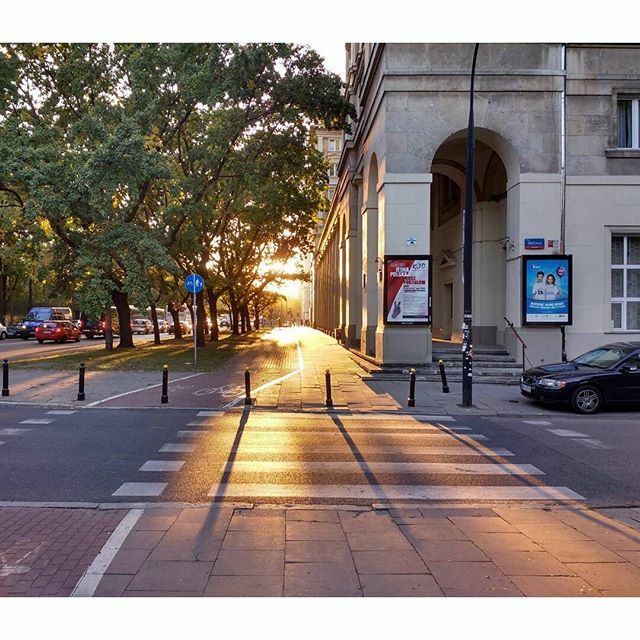 Photo: #Sun about to set in #Warsaw. 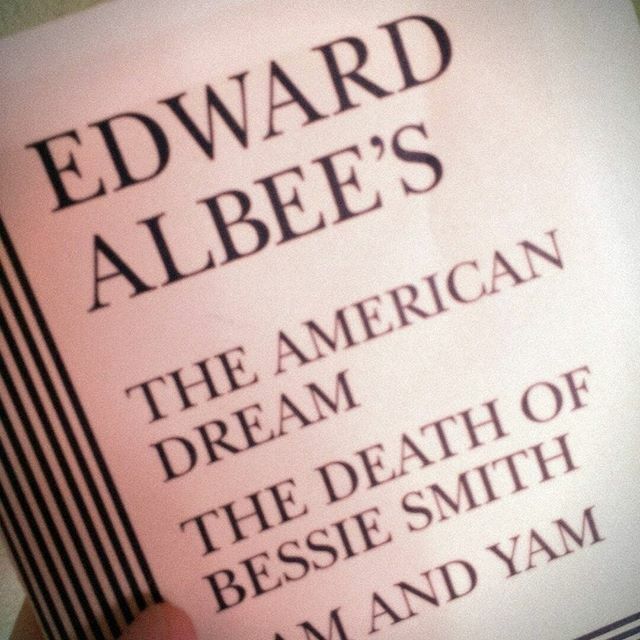 FB Link: The 200 Best Books by Female Authors – How many have you read? 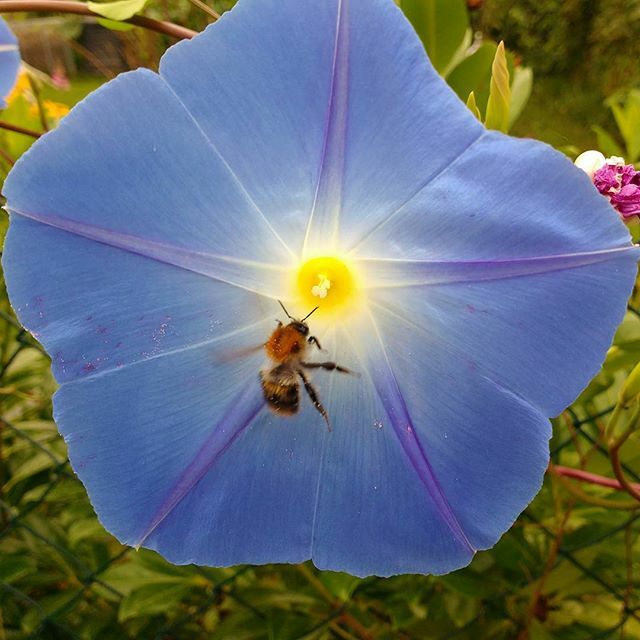 Photo: This #bee loves our #ipomoea #nectar. 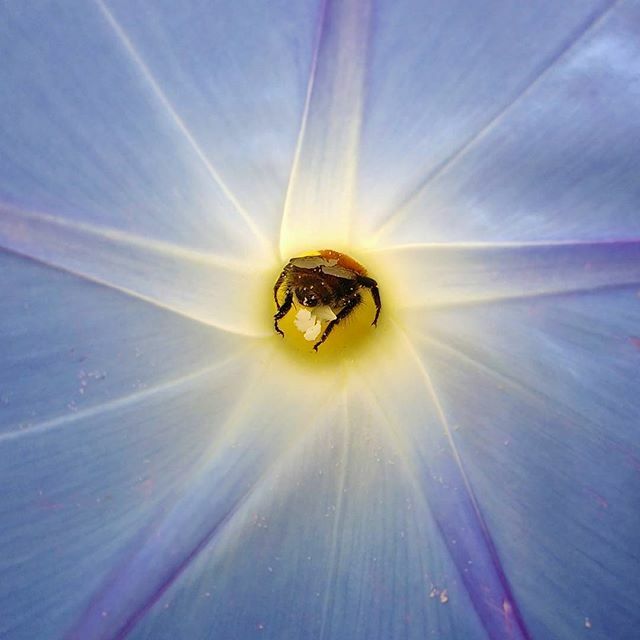 Photo: A #bee is approaching our #ipomoea. 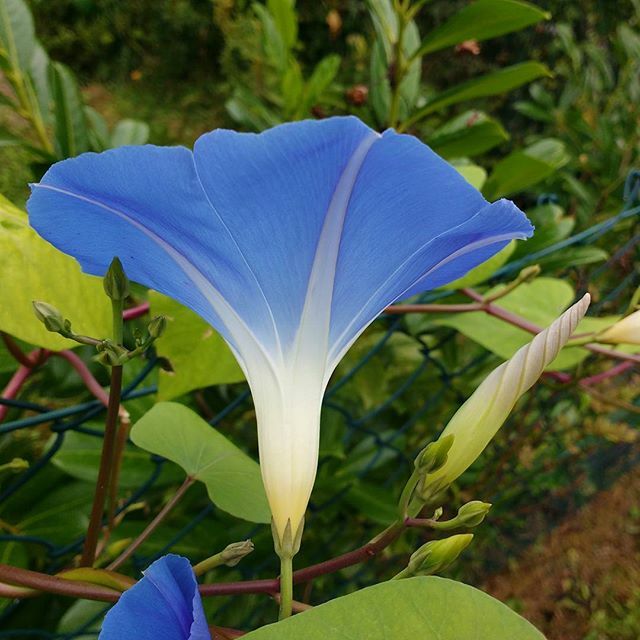 Photo: Side view of an #ipomoea #blossom. 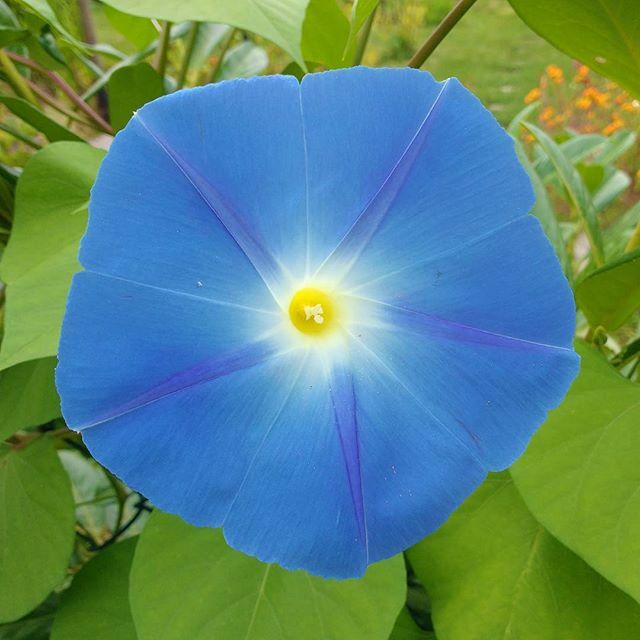 Photo: Front View of an #ipomoea #blossom. 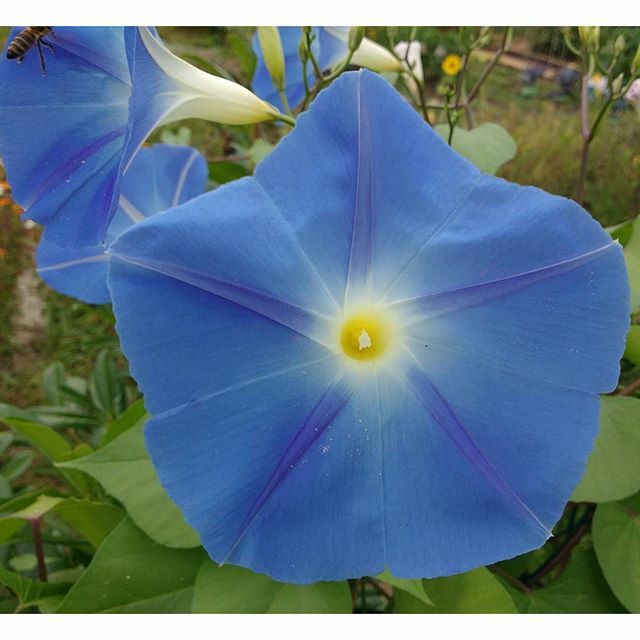 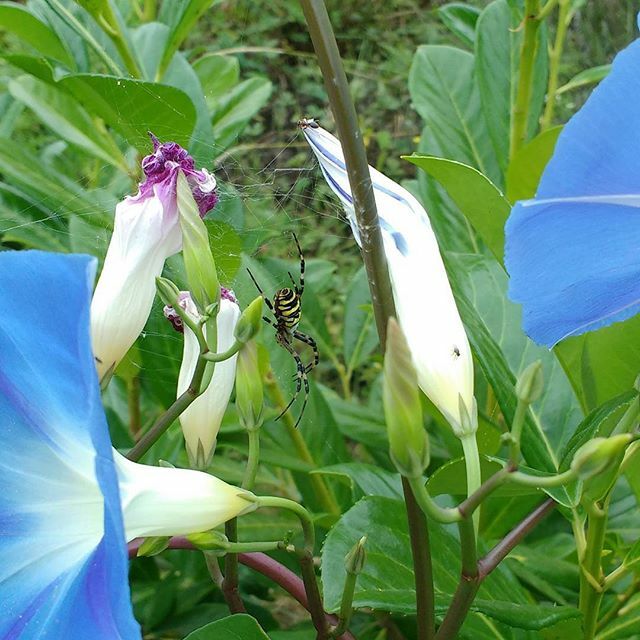 Photo: #Bees like our #beautiful #ipomoea, too.